Hello, Hello! 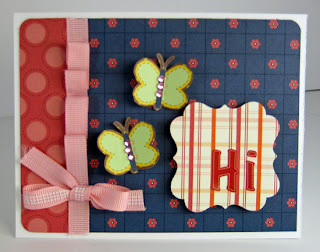 It's day two of the Nikki Sivils and Glue Arts cross promo blog hop. 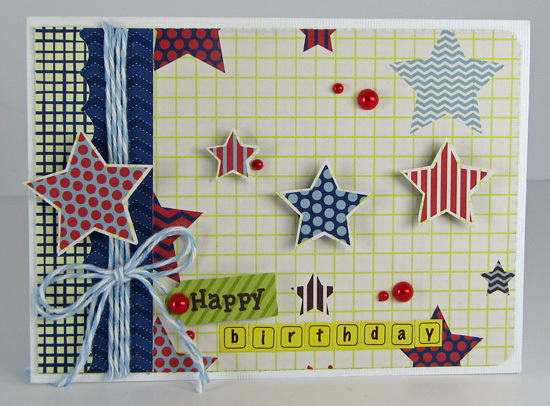 The Glue Arts DT has been working with Nikki's products all week long and the Nikki Sivils DT has been working with Glue Arts. I have LOVED using all the glue products this week! They have every adhesive I could need for a project. 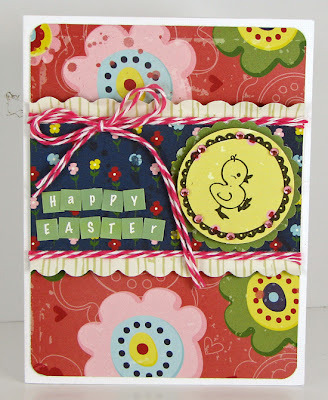 To celebrate the cross promo there's prizes being given away on the Glue Arts Blog and the Nikki Sivils Blog. Stop by both, check out the DT projects and enter to win some prizes! I created these two cards using the Nikki Sivils "Audrey" collections and the Glue Arts Glue Glider Pro, Raise N' and U cut it Foam. 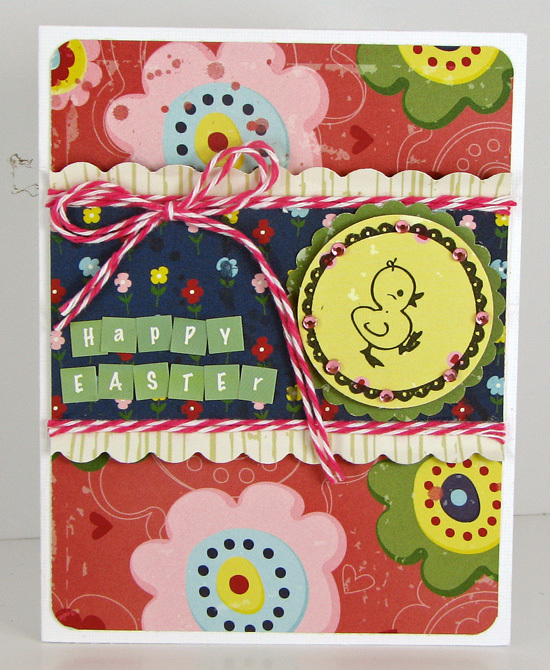 Supplies: Bo Bunny Ambrosia Papers and Embellishments. Thanks for visiting! 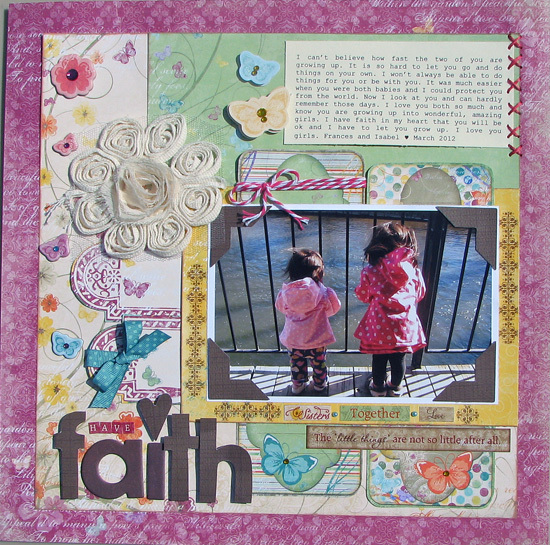 You can see more Faith layouts on the Bo Bunny blog. Today is day two of the Nikki Sivils and PSA Essentials blog swap. 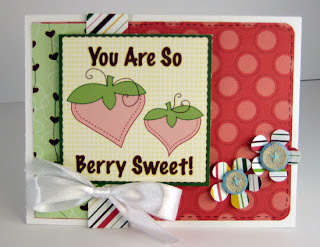 Stop by the blog and leave a comment on the Nikki Sivils Blog and PSA Essentials Blog BOTH days to win a prize from Nikki Sivils Scrapbooker. It's that easy and you can see some fun projects too! Here's a card I made for the swap. HAPPY EASTER to everyone! There's birthday presents to give away too! Just go over to Nikki's Blog and wish her a happy birthday to be eligible to win some Nikki Sivils Goodies!